Roofing Contractor Mill Valley CA | Roofing | Northern Pacific Roofing, Inc. The northern part of California is no stranger to the ever-changing weather that runs along the Pacific Coast. 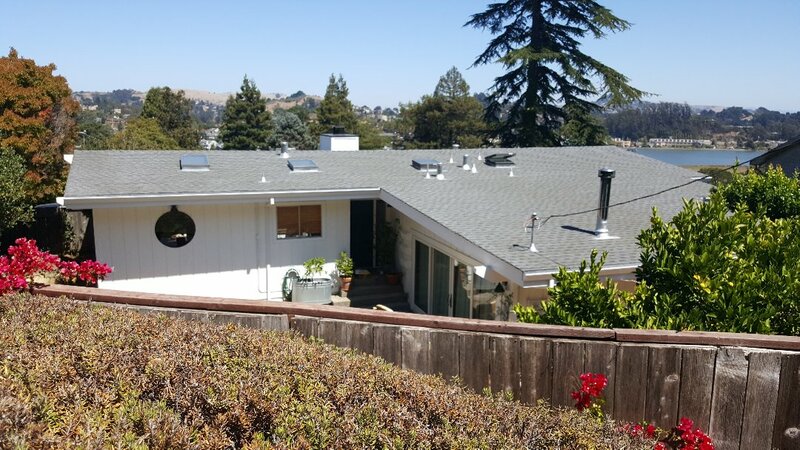 Northern Pacific Roofing has supplied the Bay Area with roofing services and more for over 20 years. 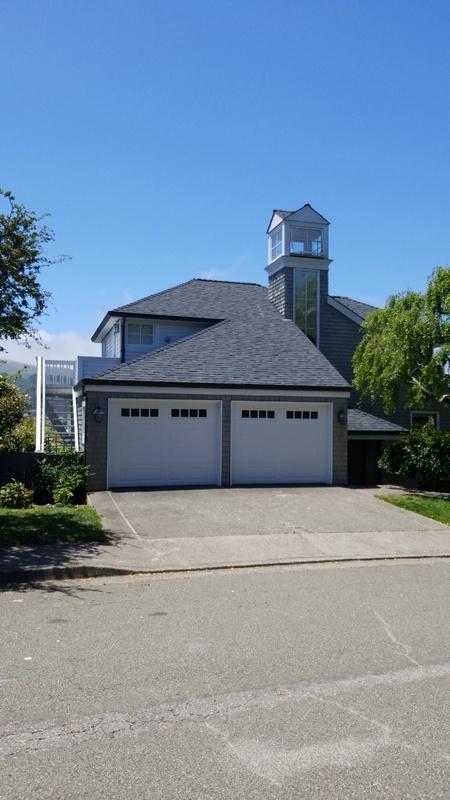 Our experience providing roofing contractor services to residents and businesses around Mill Valley and Manzanita is further backed by our personal knowledge of what it takes to weather the weather in this part of The Golden State. 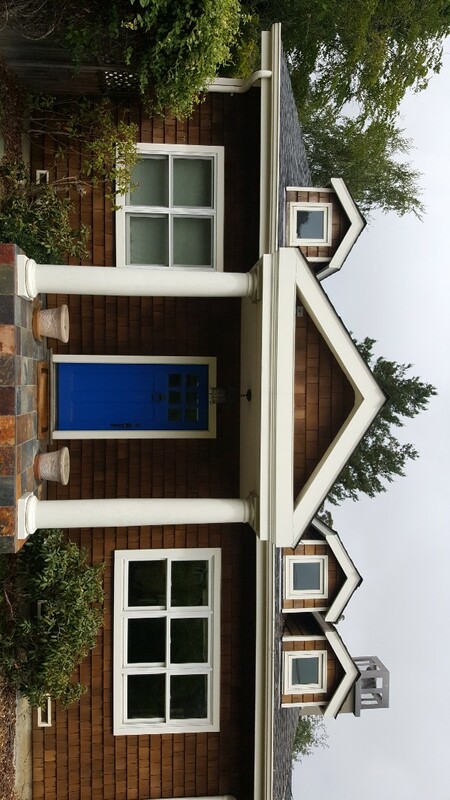 We offer two primary services to residents of Mill Valley and the surrounding area: roofing and siding. Roofing: We can repair your roof or install a new one for you. We are GAF Certified Green Roofers and CertainTeed Certified Roofers, so we’ll only bring you quality products we trust. We are also an Owens Corning Platinum Preferred Contractor, and we do commercial roofing as well. Siding: The siding on your home takes a beating from coastal storms. We’re happy to repair your siding or install new siding to give your home or business a refreshed look. Although our main services revolve around roofing and siding, we can also help you with your gutter system. Come to us with questions about repair and cleaning or installation of skylights. Do you have a roofing emergency and no appointment? Call us right away. It can be tempting to try to fix a small roofing problem on your own, but there are benefits to having professionals like the technicians at Northern Pacific do it for you. We’ve handled roofing on residential and commercial properties for over two decades. We are also appropriately licensed and certified to do roofing work, not to mention we have all the proper safety gear and tools to get it done safely and right the first time. 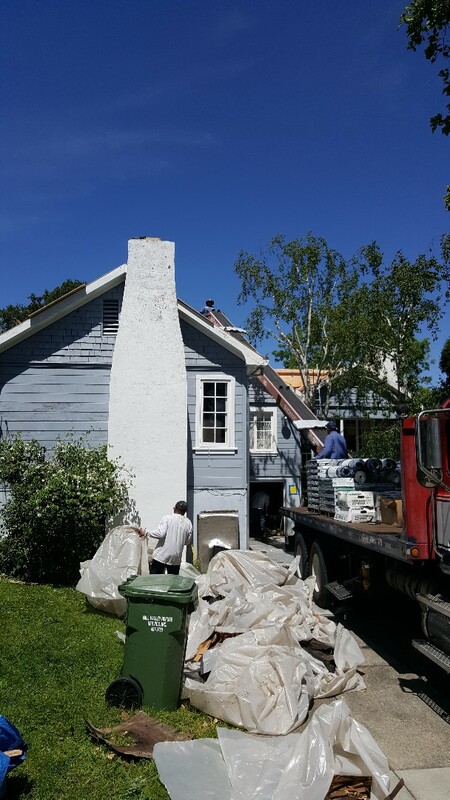 To schedule your free, no-obligation quote in Corte Madera, Mill Valley, Strawberry and beyond, call Northern Pacific Roofing at 888-919-8539 today. You can also reach us by using our convenient online form. New GAF HD Composition Roof System. 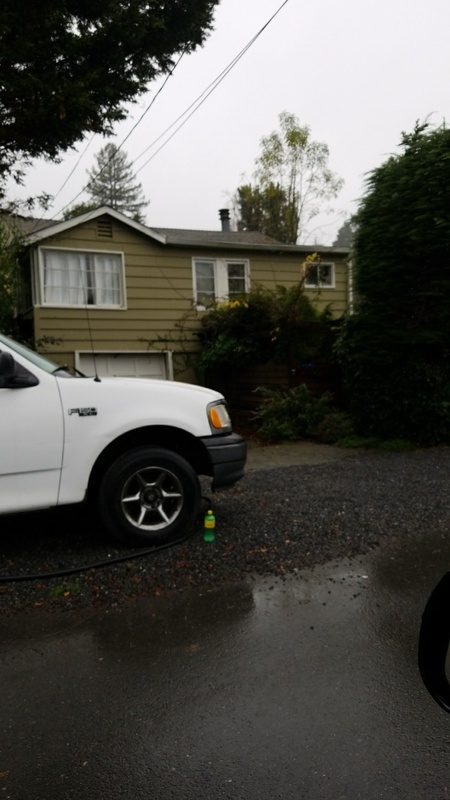 Color Pewter Grey on this charming house on Highland Lane in Mill Valley. 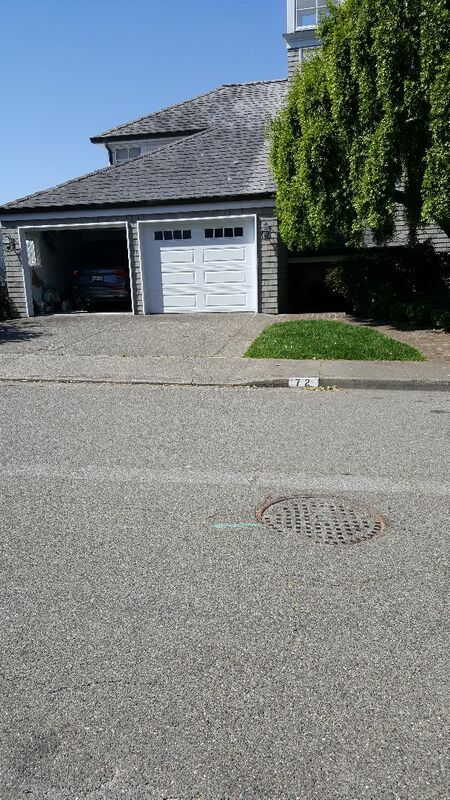 New gaf HD composition roofing system charcoal black.Snow Country Ridge Vent.Ethyl St Mill Valley. 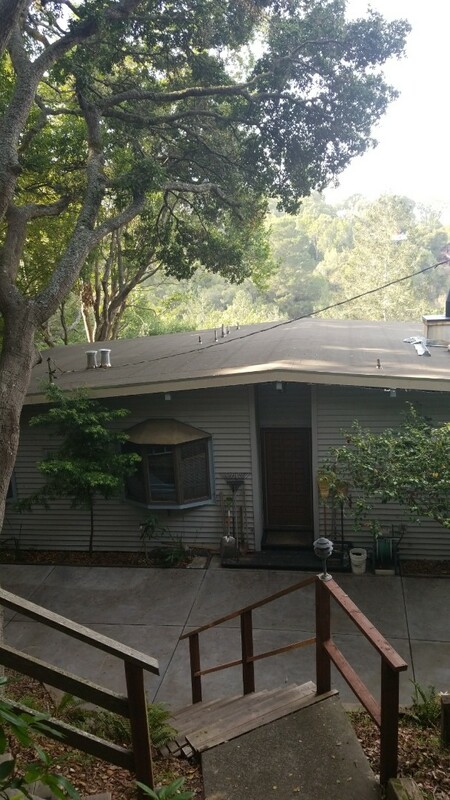 New GAF HD Composition Roof System on Evergreen in Mill Valley. 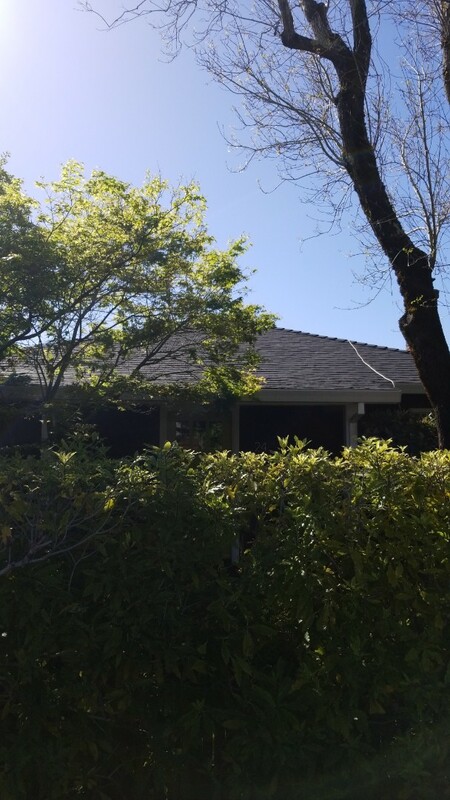 New roof with Malarkey Highlander shingles easy Ridge sure start synthetic underlayment ridge vent Arctic seal leak barrier system on this beautiful Mill Valley estate.